The Bayless Family Foundation will soon be accepting applications for its new “Stepping Stone” grants, which aim to bolster the bottom lines of promising Chicago theater companies. The grant application can be found here. 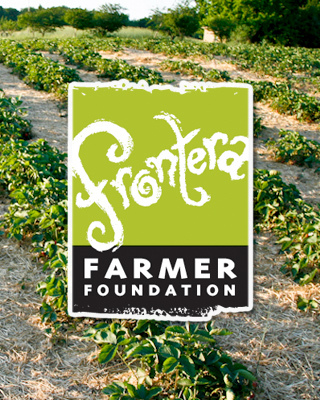 The foundation is accepting grant proposals beginning Nov. 26. The deadline to apply is Dec. 28. It should be noted that these grants are highly competitive, and we expect more qualified applicants than can be supported. As noted in the applications, here’s what we want to know: If you were to receive our grant, how would you use the award money in your yearly budget to remove a barrier and sustain the vitality of the organization? Answers should be limited to 1000 words — that will help focus your answer and allow us to review all applications in a timely manner. With your submitted application, we will ask a few short questions and ask you to submit a few supporting documents, and those contacted in January will be asked for more information before the award is allocated. Theater companies registered as 501(c)3 organization that present theatre in the Chicago area. Theater companies that have produced a season of work for a minimum of five consecutive years. Theater companies with an annual budget of at least $250,000.